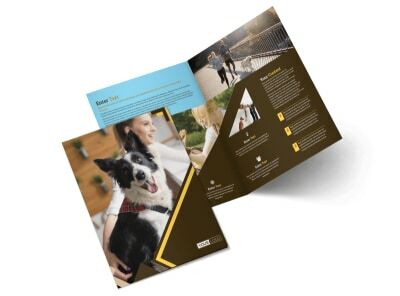 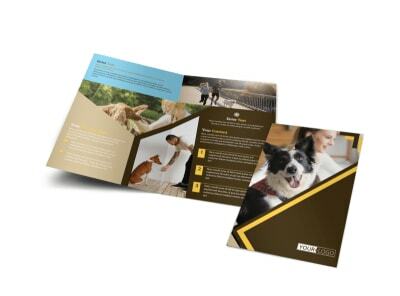 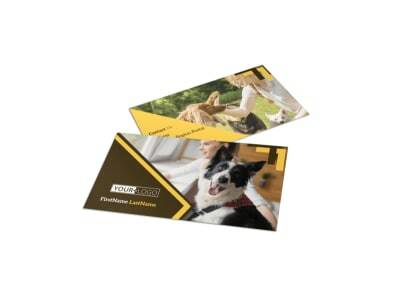 Customize our Dog Training Flyer Template and more! 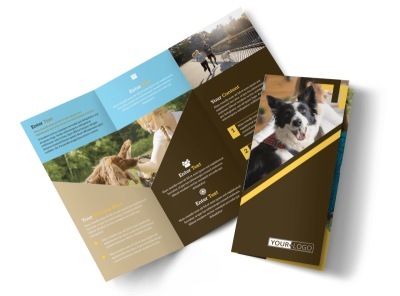 Show pet parents you have what it takes to teach Fido how to be a good dog with dog training flyers distributed to your target market. 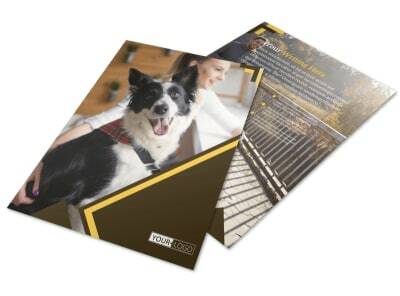 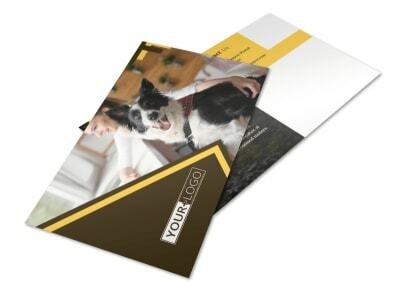 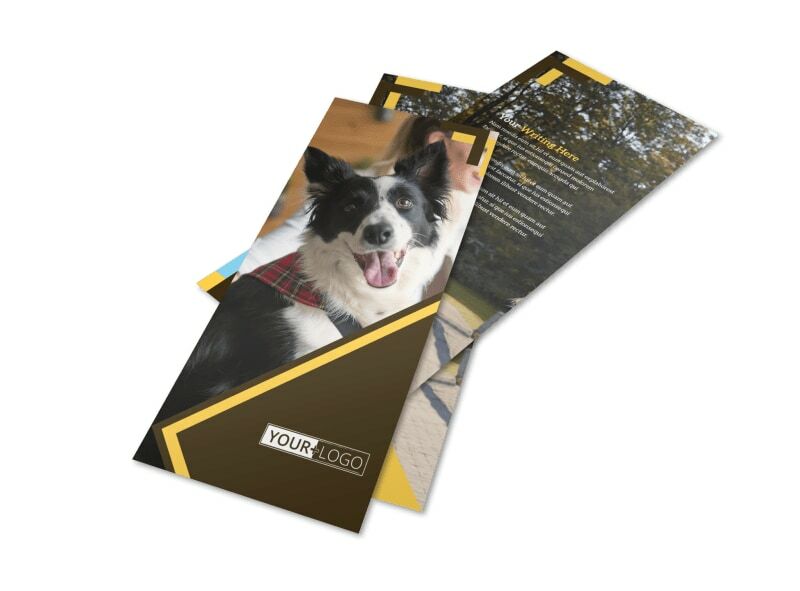 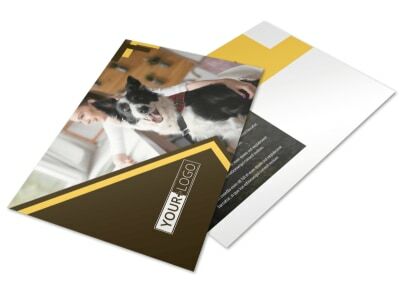 Our templates are customizable using your own photos and text, so you can bark out your message to the masses affordably and effectively. 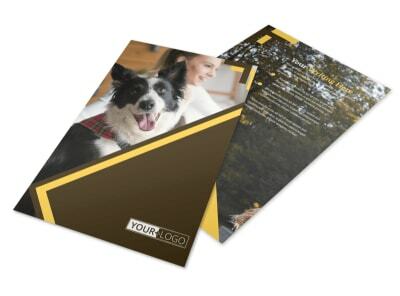 Print your finished design using your own printer, or trust our printing pros to the task instead.